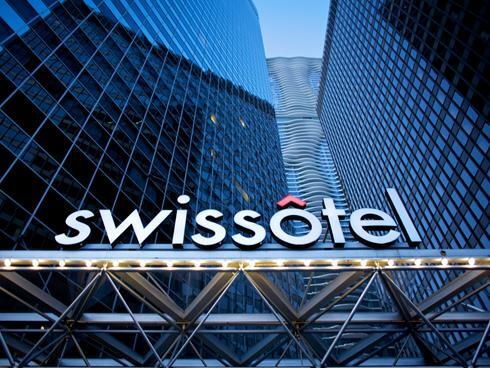 Swissotel Chicago , designed by renowned Chicago architect Harry Weese, is an award winning, four-diamond, all-glass triangular luxury hotel. Ideally situated in the confluence of the Chicago River and Lake Michigan and just steps away from exclusive shopping on The Magnificent Mile in downtown Chicago, with fabulous wrap-around views from Navy Pier to Millennium Park, Swissotel Chicago offers an exclusive setting with one of the city’s most prestigious addresses. 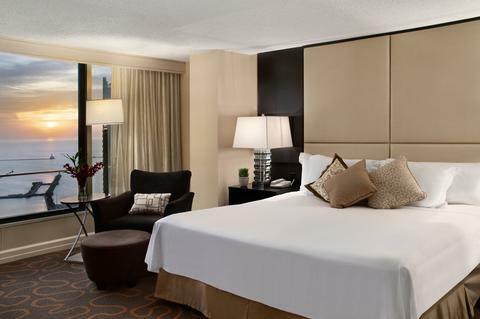 Swissotel Chicago offers 661 tastefully decorated and generously over-sized luxurious non-smoking rooms and suites, with a full range of exclusive amenities. A sumptuous breakfast buffet in Geneva offers a wide range of choices to energise your day. Savour a delectable lunch or dinner at The Palm, an acclaimed city tradition,or enjoy small plates and cocktails in Amuse, our lobby lounge. 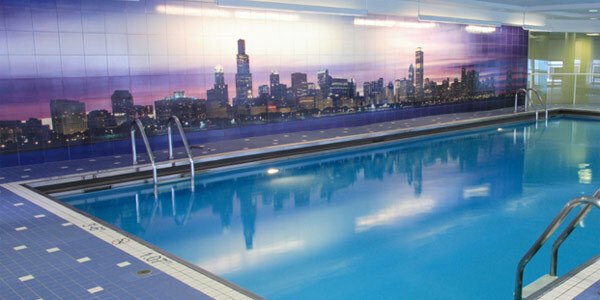 Take your workout to a new level in the Penthouse Fitness Centre and Pool, which boasts panoramic 42nd-floor views. 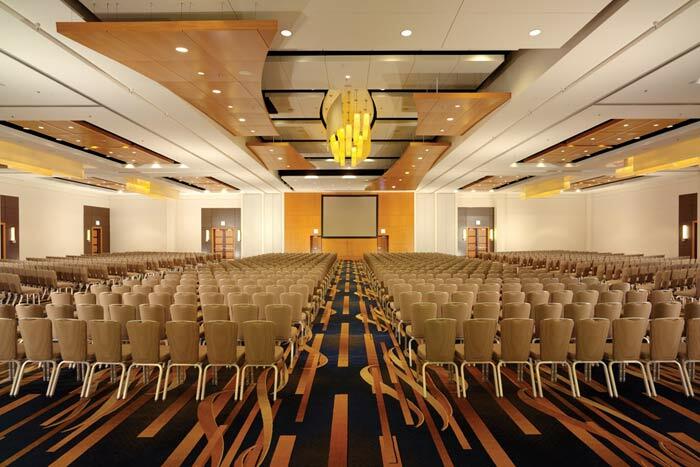 For everything from small meetings to large conventions, the hotel’s 65,000 ft² of event space confirm Swissotel’s reputation as Chicago’s preferred meeting and event venue. From the newly renovated lobby to the plush interior of our Presidential Suite, Swissotel Chicago is graced with European style and contemporary Swiss elegance truly unique among downtown Chicago accommodations. 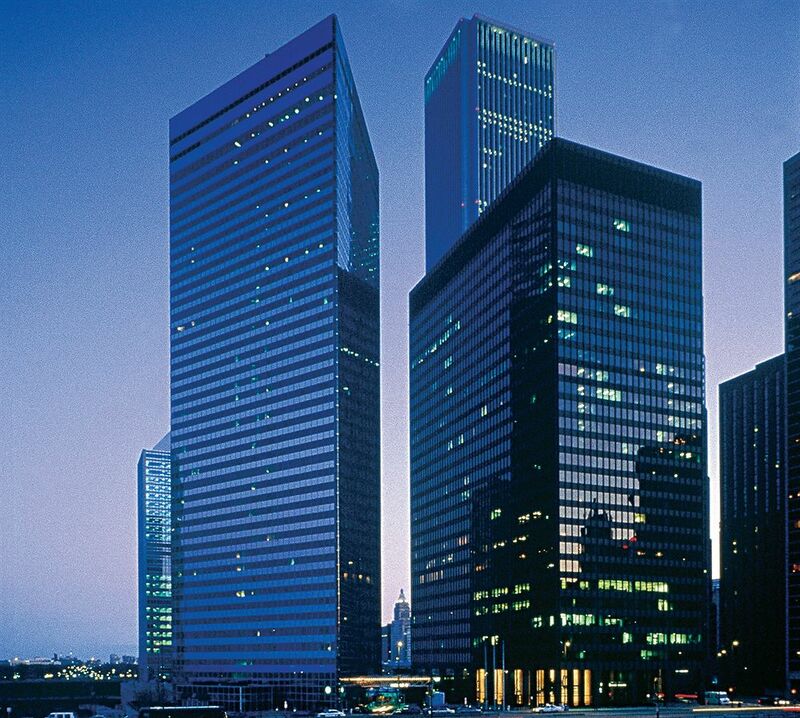 Book your accommodation at this four-diamond downtown Chicago hotel online today at the only official Swissotel website and enjoy our Best Rate Guarantee.